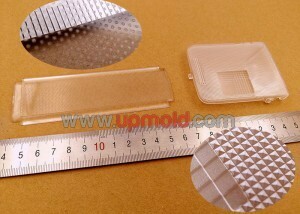 Custom manufacturer offering injection molded plastic parts and components for various industries. Capable of mirror polishing, insert molding plastic parts from 45 tons to 600 tons in capacity. Materials worked with include ABS, styrene, polyurethane, nylon, acetal, polypropylene, polyethylene, and polycarbonate. Available from short to long production runs. 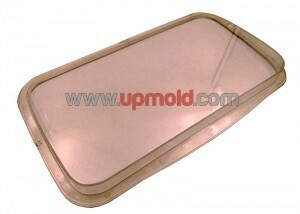 Insert molding services are also offered.